The BBC has released the first official teaser for the next series of Doctor Who! 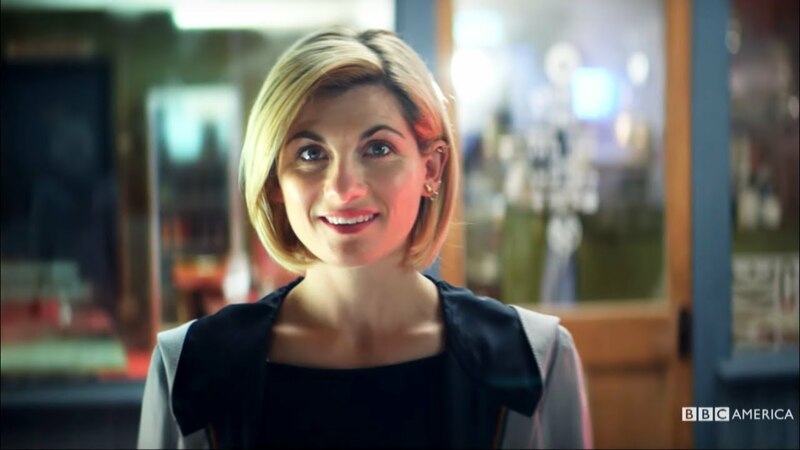 Set to premiere in fall 2018, the series will feature actress Jodie Whittaker in the title role, the first woman to be play the role of The Doctor. 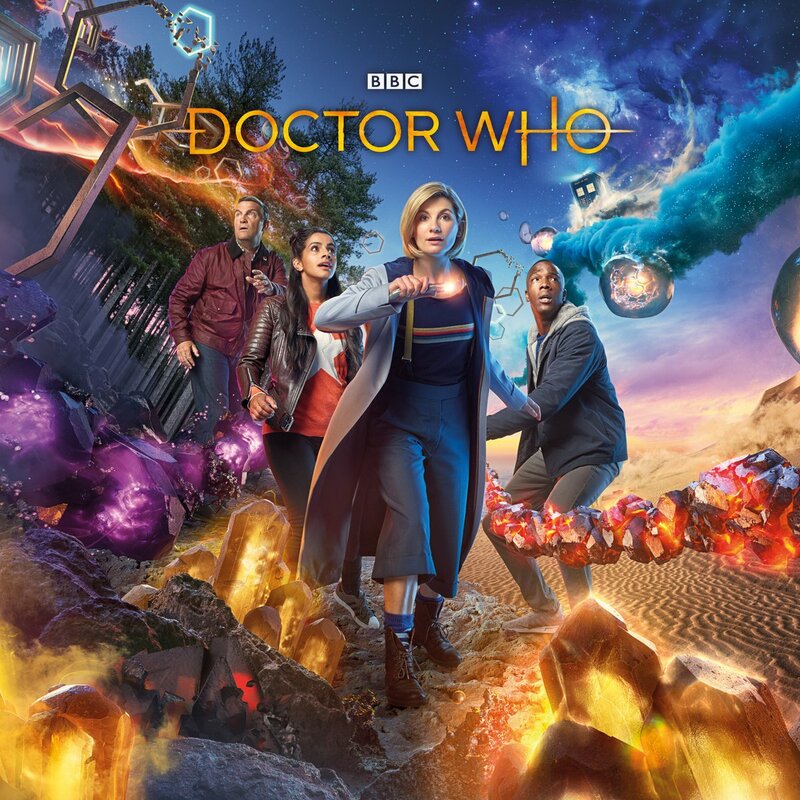 Check out Whitacker’s first Doctor Who teaser in the player below and the gallery and look out for the series to return later this year.